Caroline Steel in Satire on 16 March, 2019. Hello and welcome to this emergency broadcast, this is the Bubble. 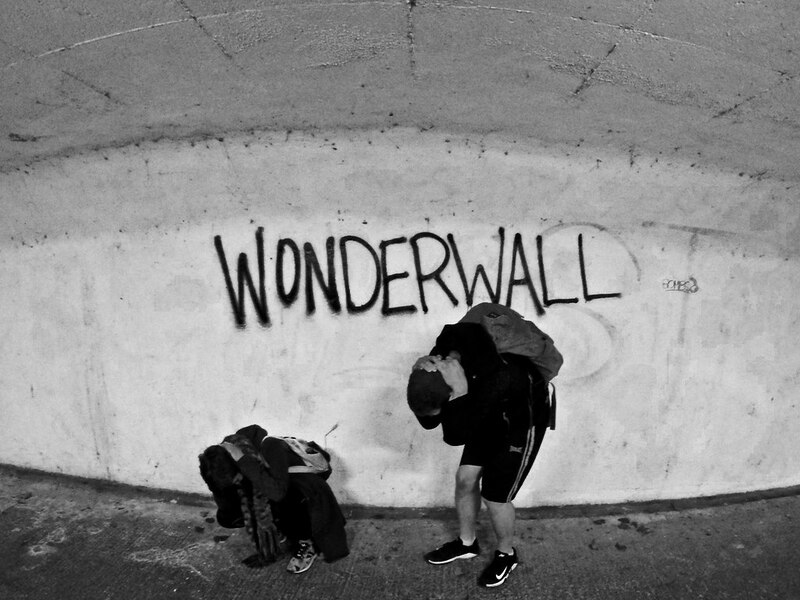 Mass hysteria in the City of Durham as local systems failure results in widespread transmission of ‘Wonderwall’ by Oasis via all available devices. Audio technicians scramble to mitigate fallout from what is being called one of the most disturbing aural phenomena in modern times. 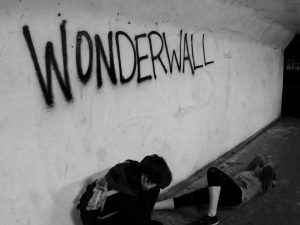 Adding to the chaos, transmission of Wonderwall by Oasis is not simultaneous: that is, every iPhone, PA, Bluetooth speaker, radio, computer etc. start and stop the song at random intervals in various places and at arbitrary volumes. In this way, acceptance of an Oasian fate is impossible without a more thorough subliminal understanding of the temporo-spatial logic of the song. In other words: Resistance is futile. Across the city residents scramble for silence. Durham University third year Mallory Davis took refuge in the Bubble’s definitely real and not imaginary recording studio, one of the only soundproof rooms in Durham not completely overrun with those now being referred to as ‘sound refugees.’ We took advantage of her self-imposed captivity to ask a few questions.